Made from crystal clear PET plastic, which by the way is 100% recyclable! 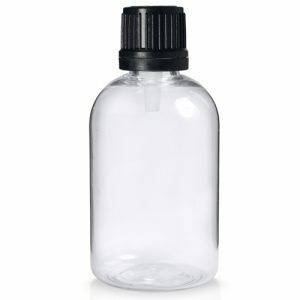 If you’re looking for something different to give your product the edge above your competitors, then our Sphere bottles, are definitely worth a look. This 250ml bottle comes complete with standard lotion pump, so not only looks great but gives your customer a quick and easy way to dispense your product. The prefect packaging choice for a range of products where the product consistency is too thick to pour, perfect for hand creams and body lotions, great for shampoos, hand washes, conditioners, serums etc.